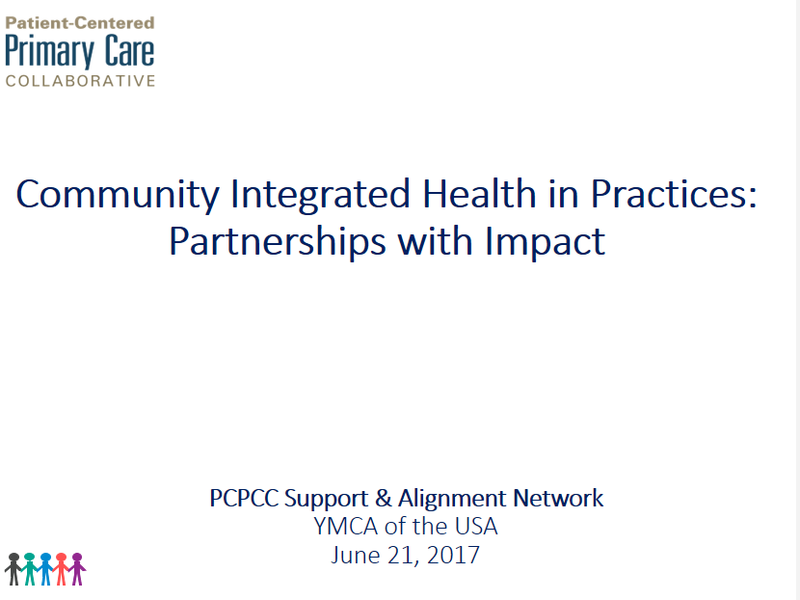 True practice transformation requires meaningful patient, family, and community engagement. 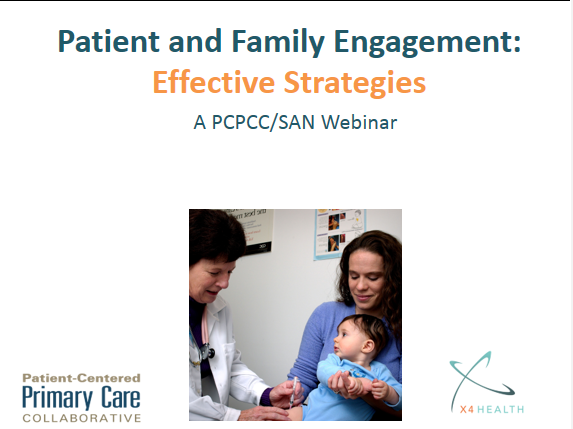 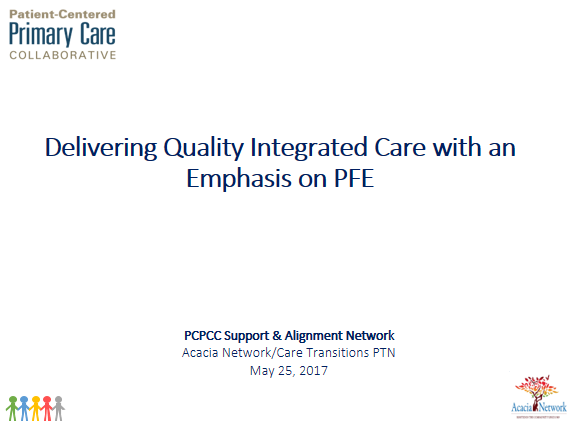 The PCPCC Support & Alignment Network (SAN) hosts an annual series of webinars to educate patients, families, clinicians, and practice staff on the various ways to engage patients in practice quality improvement efforts. 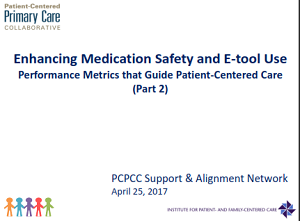 Users can browse the library below to listen to a complete webinar, review slides, or view training material suggested in webinar presentations. 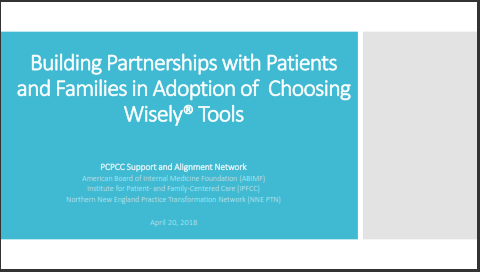 Check our events page for upcoming webinars in 2019!